Earlier this month, Brian, the Pavement Runner, posted this article about How To Handle Taper Madness. It got me thinking about how I want to handle my taper period before the Los Angeles Marathon. This is a period that runners seem to have a love/hate relationship with. Some runners love the break from the big miles and others hate it. What I think is hard is to find that right balance between recovery and not loosing conditioning. Over the weekend, I spent some time to read about how to taper in the right way. Before we get into my plans for this time, let’s look at why it’s important. We all want to get to the finish line with a big, huge smile on our faces. After months of training, the goal for all of us is to arrive at the start line with fresh legs and all the motivation we need to run our best race. The taper period allows us to do that. I think that the biggest fear is that, by turning down the dial on the intensity, we will lose fitness. Apparently, that’s not the case. The first change I’ve made after reading the Runners World article is to take a break from running on the treadmill during my gym workouts and eliminate the leg press machine. 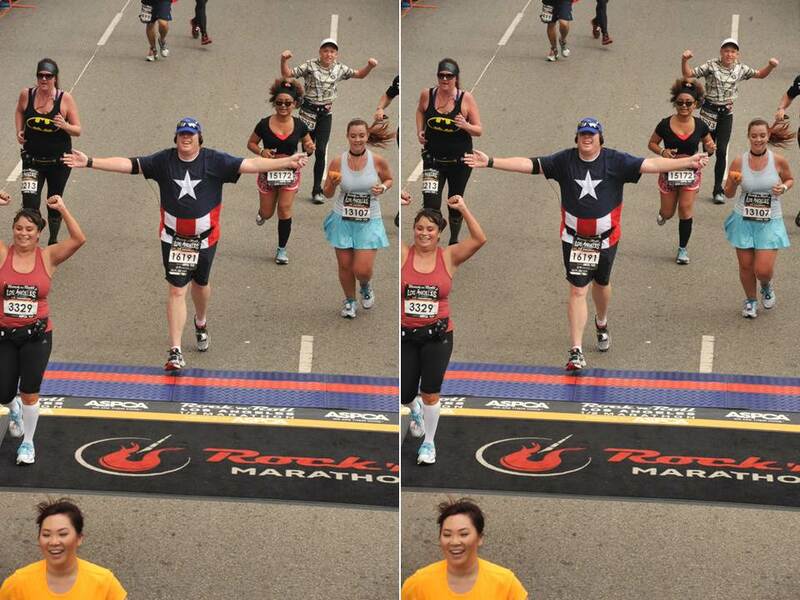 According to Ms. Paul, “It’s best to cut out cross-training in the final two to three weeks before the marathon too. Save your energy for the race. Drop leg or lower body weight training and spinning at the beginning of your taper period. You can keep upper body weight training for another week… At the end of Week 2, drop it altogether. You can continue yoga or pilates during the first and second week of the taper, and then discontinue them during your final week of taper. Keep stretching and doing abdominal exercises throughout your taper period.” So, part of my plan is to have 2 more gym workouts (this coming Sunday and the Sunday after) with the omission of the treadmill and leg press. I had thought of possibly going to the gym on the day before the marathon. However, after reading this, I’m going to drop that workout altogether. I’m also going to take the time to research the Los Angeles Marathon. As Brian says in his article, there are plenty of bloggers out there who run the races. 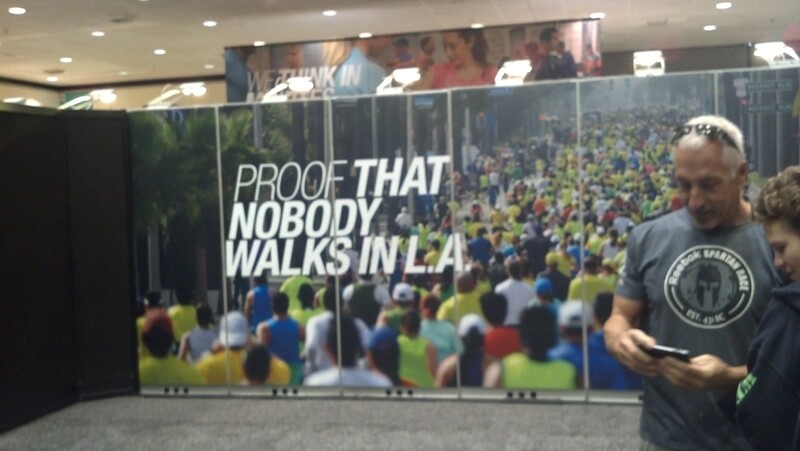 There are bound to be others who have run the LA Marathon in the past who have blogged about it. It is my mission to know as much about the race course as I can over the next few weeks. So, before Marathon Weekend, I want to know as much as I can gather about the experience of running in a Los Angeles Marathon. 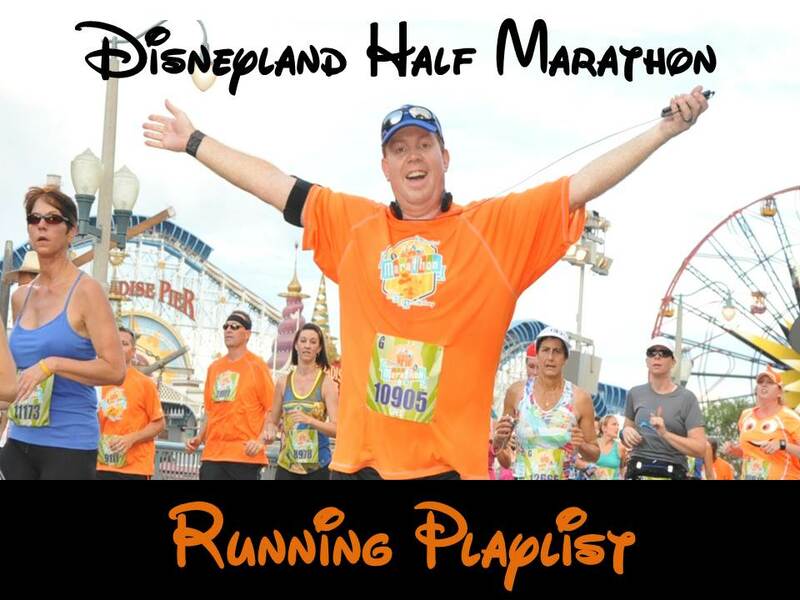 Another item I’ll take on is developing my playlist for the Los Angeles Marathon. Each of my past two long runs have required a re-start of the playlist because I ran longer than I have music for. What I’ve got to look at is when I want the songs to come up and whether to have a playlist that covers half the time I plan on running and repeat that twice or come up with a huge playlist without repeats. During Marathon Week, I’ll share what I come up with. I can’t forget to do this! I’ve got to make sure I get all of my planned runs in before the race. The distances may be smaller than I’ve been doing on the weekends. However, each and every run counts and matters. The mantra for this week is “Finish Well.” For next week, the mantra will be “Finish Strong.” On Marathon Week, the mantra will be “Now Go Get It!” As I found out on Tuesday morning, I need to keep my mid-week runs as normal as possible. There are 7 more training runs to finish before the Los Angeles Marathon. I need to run them all. 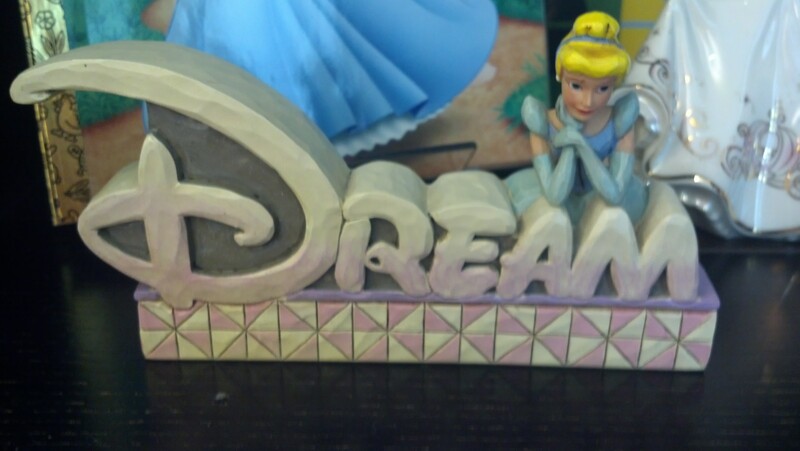 Lastly, I’ll spend some time looking at inspiration. I’m sure that there will be a viewing of Spirit of the Marathon and Spirit of the Marathon II. I own both movies and they always serve as inspiration. 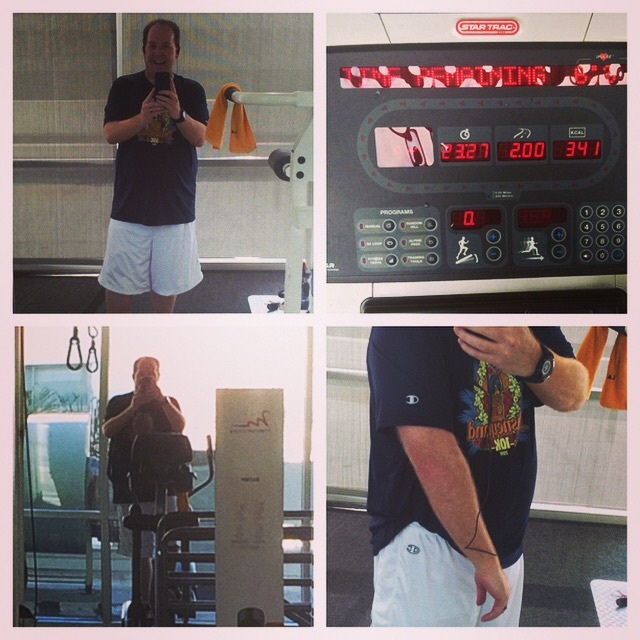 I will also be looking back at my preparations for the 2014 Walt Disney World Marathon. 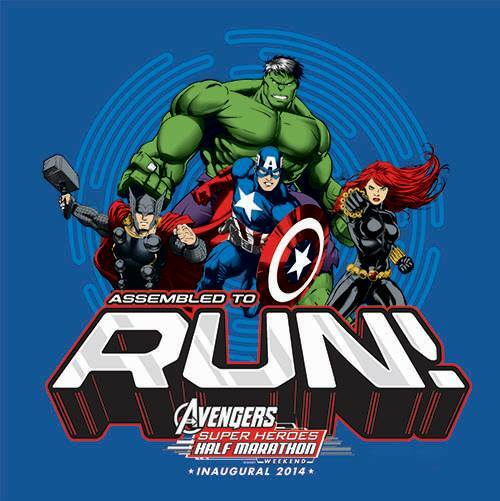 The LA Marathon is less than 3 weeks away! It’s so weird to say this. I’m ready! Hopefully, the next couple weeks won’t too crazy! Ready for the Los Angeles Marathon after 23 Miles! Good luck but it sounds like you have been on top of your training and will do awesome! 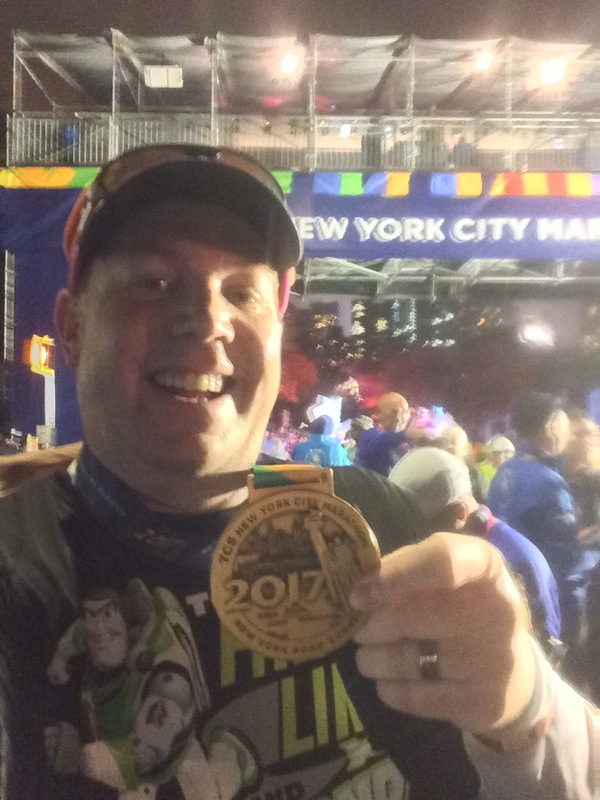 I ran the WDW marathon last month for the first time and your past blog posts helped a lot. Thank you so much for your compliments. I’m glad to have helped. Every time I say that I’m ready for a full marathon, it feels strange. 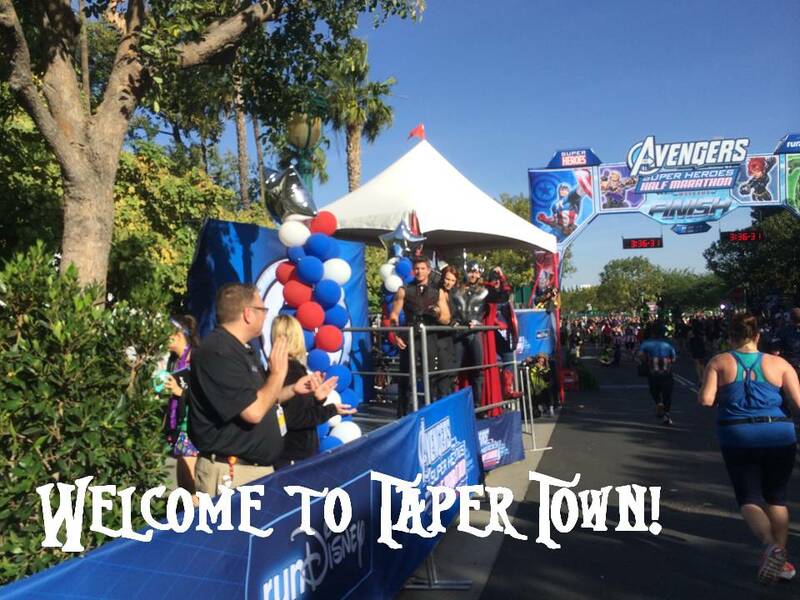 The WDW Marathon is such a wonderful race! I loved running it and am glad that it was my first full marathon! I hope you enjoyed it as well. you are so ready! I am also looking for enjoying the taper-I am getting over a stomach virus for working out this week is most likely completely out of the question so I will just have the next 2 weeks to focus on. Like you I plan on cutting out some lower leg workouts at the gym-I am going to focus on stretching and yoga and also some core strength with crunches and planks. I also need to work on my music! I have a half marathon playlist i love but I will definitely need to pump so life into to make it last for the full marathon! I absolutely enjoyed the WDW marathon; it was truly magical being there!